The rain didn’t ruin their wedding day! The clouds provided the perfect amount of light to showcase the goregous venue and the beautiful bride and groom. 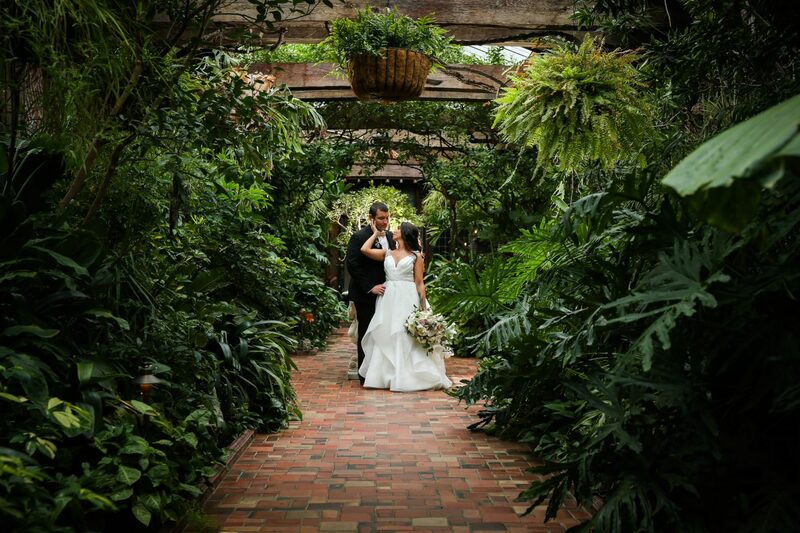 Shaina and Chris had the most amazing day at The Old Tappan Manor! The day couldn’t have been better; warm, but not too warm, planned out and on schedule, and as in love as in love gets. This sweet couple had me at hello. I did an engagement shoot last summer and I knew that I had found a match. Take a look at Dana and Scott’s unique location for their first look and their perfect barn venue for their ceremony and reception! 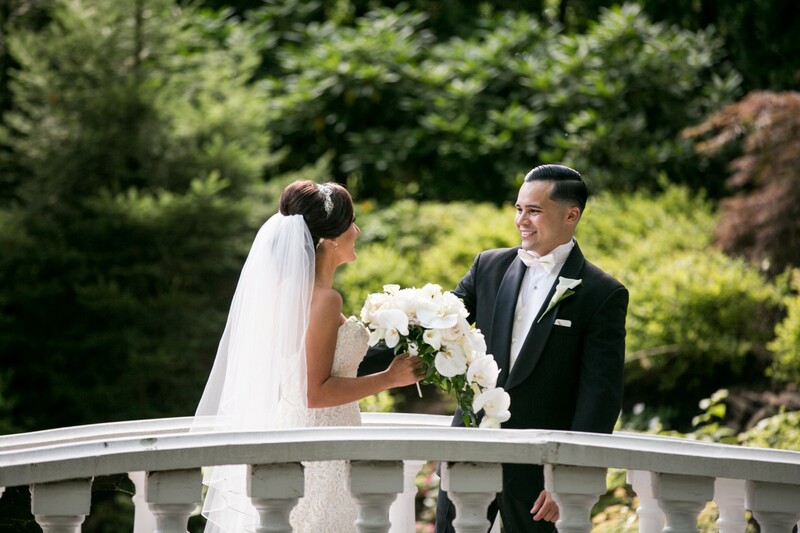 A wonderful wedding surrounded by lush greens thanks to the beautiful garden and a jaw-dropping venue for their reception. 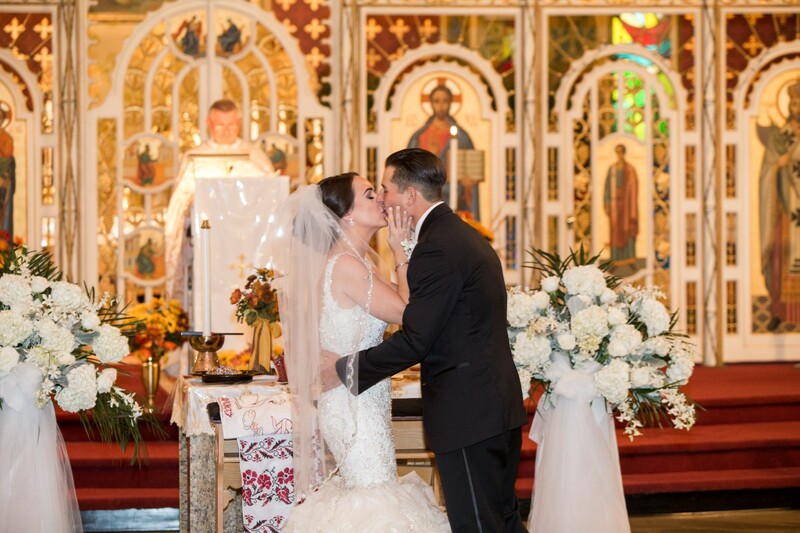 There is no lie that this wedding was a once in a lifetime event for the couple and their guests. We loved the loving glances they gave one another throughout the night. 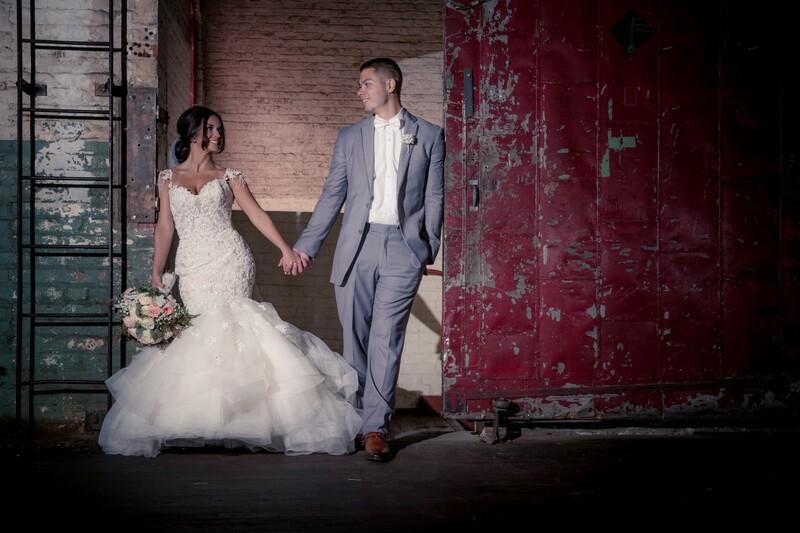 What a timeless wedding photoshoot with classic and romantic colors! The historic beauty and grandeur of the Shadowbrook mansion could not rival their love for one another. Julia and Neil are from Staten Island, NY. A beautiful cathedral backdrop and an even more stunning couple. This wedding was a day to remember.